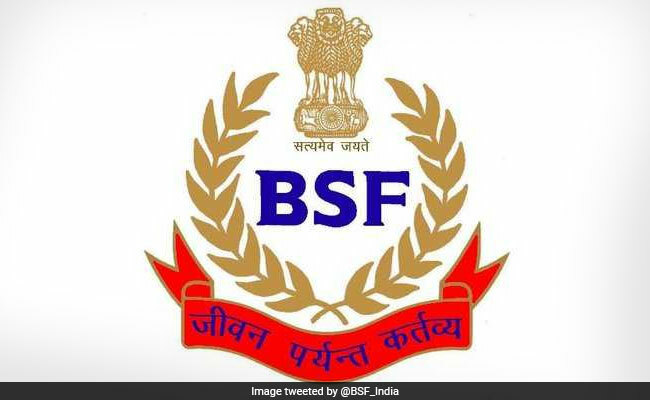 Border Security Force or BSF will be recruiting 1077 Head Constables in its cadre this year and online applications will be accepted from May 14 through the official website of the organisation. This BSF recruitment is announced for the vacancies for the Non-Gazetted and Non-Ministerial posts of Head Constable (Radio Operator) and Head Constable (Radio Mechanic) in Group 'C' on temporary basis likely to be made permanent in Border Security Force. 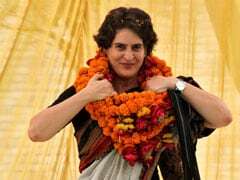 The posts have all India liability and selected candidates will be posted anywhere in India and even abroad. Before this, BSF had released recruitment notification for filling up a total of 1763 vacancies in various trades-cobbler, tailor, carpenter, cook, barber, sweeper, etc. in January. Now, for this BSF recruitment, applications from eligible candidates will be accepted through online mode. The online application window for this BSF Head Constable recruitment will be closed on June 12, 2019 at 11:59 PM. According to the official notification, first phase of this BSF recruitment, -- a written test OMR Based screening test -- will be held on July 28, 2019 tentatively. The result of OMR test qualified candidates will be announced by uploading on BSF website www.bsf.nic.in\recruitment as well as on BSF Recruitment portal. Further intimation through e-mail/SMS shall be issued to all qualified candidates for appearing in the Descriptive test. In the first phase of this BSF recruitment, a written test OMR Based screening test will be held on July 28, 2019 tentatively. The second phase of this recruitment will be PST, PET and Documentation, which is tentatively scheduled from October 9 onwards. 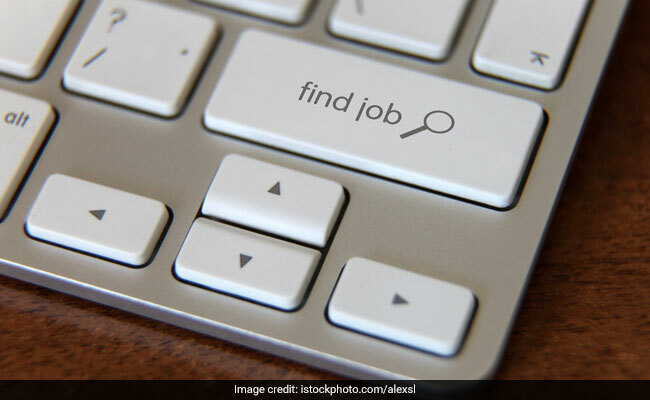 All the candidates appearing in this stage must have to qualify the PST/PET and documentation for further appearing in the next stage (2nd written test i.e. descriptive test). Descriptive written test is scheduled for November 24 and for the BSF Head Constable recruitment for Radio Operator, candidates must qualify descriptive test as well as dictation test during this stage. In this phase, for Radio Mechanic recruitment, candidates must have to qualify descriptive test during this stage. In the third phase, medical examination will be held from January 30 onwards. Final result will be prepared for both Head Constable (Radio Operator) and Head Constable (Radio Mechanic) separately.